The TreePC transform (parent-child tree) creates a tree with parent-child relationships, attributes, and weights. 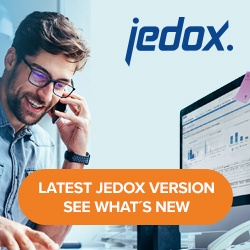 This transform is used mainly for creating dimensions in Jedox. Column containing the parent element. If the parent is a constant (e.g. “All Regions”) you must switch from reference to constant. For each child element, several attributes can be defined in a separate table, each with a name, an element type (numeric or string), and an assignment to an input field of the source.